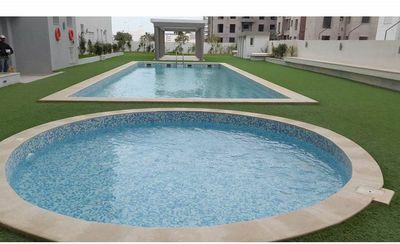 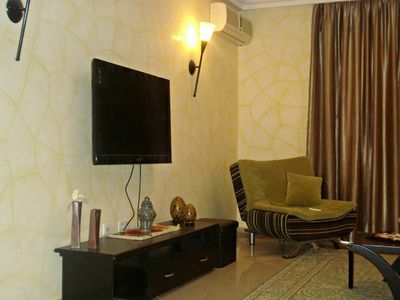 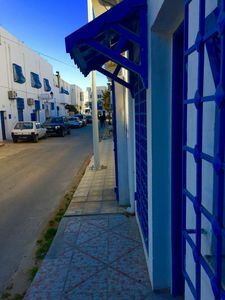 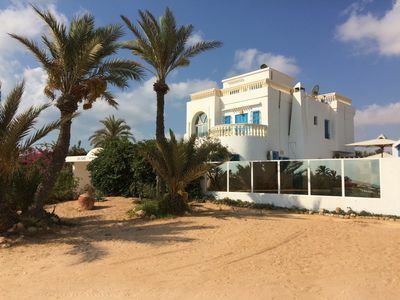 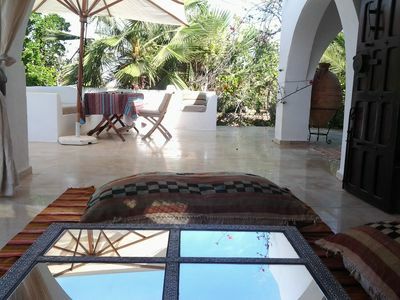 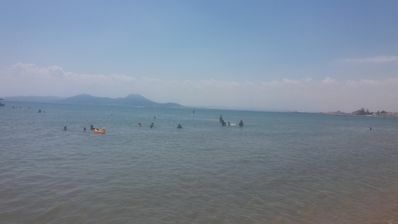 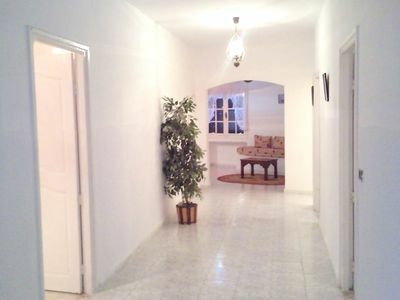 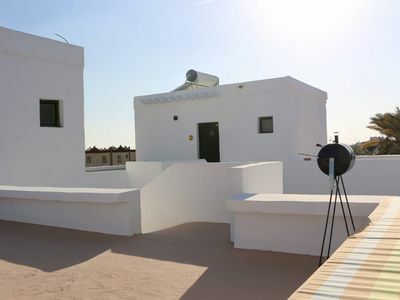 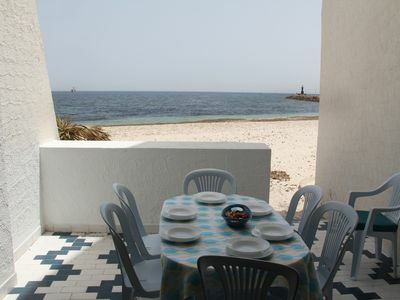 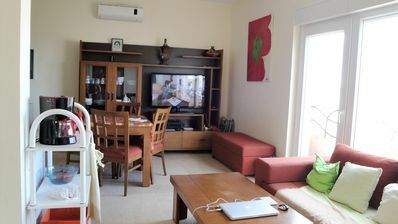 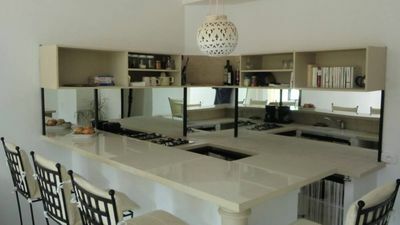 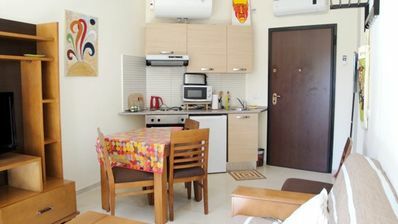 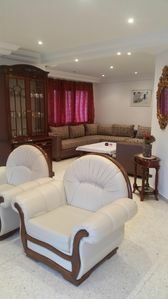 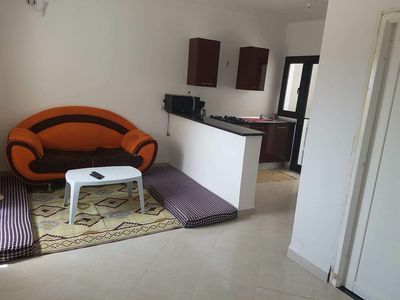 Pretty studio 500 meters from the south beach of El haouaria, a beach popular with Tunisians. 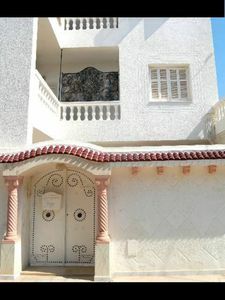 Located on the harbor road at the entrance to the road leading to the dam. 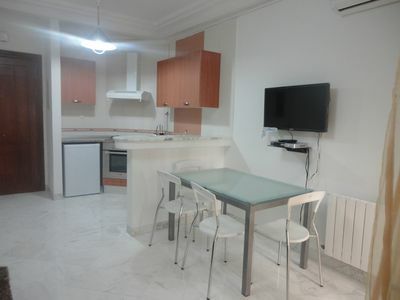 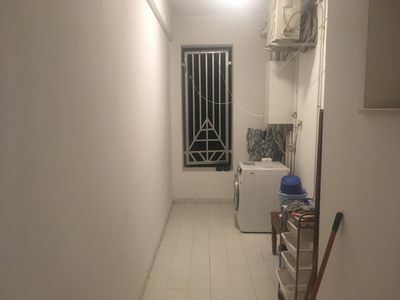 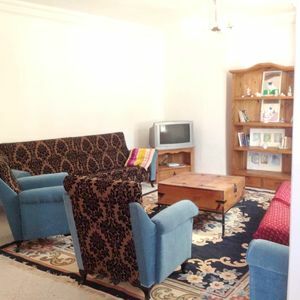 Ideal for couples, this fully equipped studio is positioned in a quiet location.